Guys always want to go all out when they train, failing to realize that if they held back a little on each set they do, they could perform more work overall, and see better results. There are a few ways to train more strategically and conservatively, but perhaps the most popular one currently is known as every minute on the minute, or EMOM. EMOM kind of sounds like some new AI device that will raise your kids, but if you do CrossFit or follow fitness trends online, you’ve certainly heard about it already. EMOM workouts have you racing the clock like Jack Bauer trying to save a senator, and, believe it or not, can be just as entertaining to someone who’s grown bored with a stale workout routine. Read on for your guide to using the EMOM concept to burn fat, build muscle, and increase strength. The following is an excerpt adapted from The Men’s Health Encyclopedia of Muscle, by Onnit Editor-In-Chief Sean Hyson, C.S.C.S. As the name implies, performing an exercise EMOM-style means to do a set and repeat it every minute thereafter at the top of each minute. The time between the end of the set and the next minute is all the rest you get. 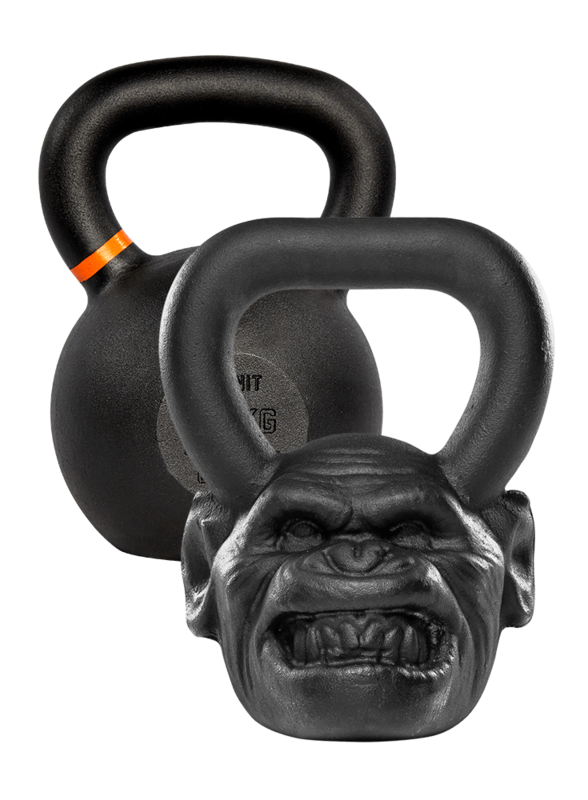 If you’re doing kettlebell swings for, say, sets of 10, you’ll start a timer and do 10 reps. Stop, sit the weight down, and rest until the remainder of that minute has elapsed. At the start of the next minute, do your next set of 10. The faster you work, the more rest you get, and the slower you go, the less time you’ll have until the next minute, so EMOMs encourage you to keep a brisk pace. The only way you can maintain such a rate (and still lift challenging loads) is to hold back a bit—each set needs to stay away from failure. You’ll need to be conservative with the loads you choose as well as your rep ranges. As a result, you’ll preserve your energy and have more reps in your fuel tank for a longer period of time. This allows you to perform a greater overall amount of work. The effect is similar to the ladder method. How Do I Use EMOM? You can use EMOMs for an entire workout by itself, as a finisher in a session, or as a single exercise in a workout. Set a time frame, choose an exercise, and start the clock. EMOMs are typically done for five to 30 minutes. Gaddour offers the following options for various goals. “Pick three or more exercises that work your whole body,” says Gaddour. “Every minute, you’ll do a new exercise. This is a really fun way to fry fat,” he adds. 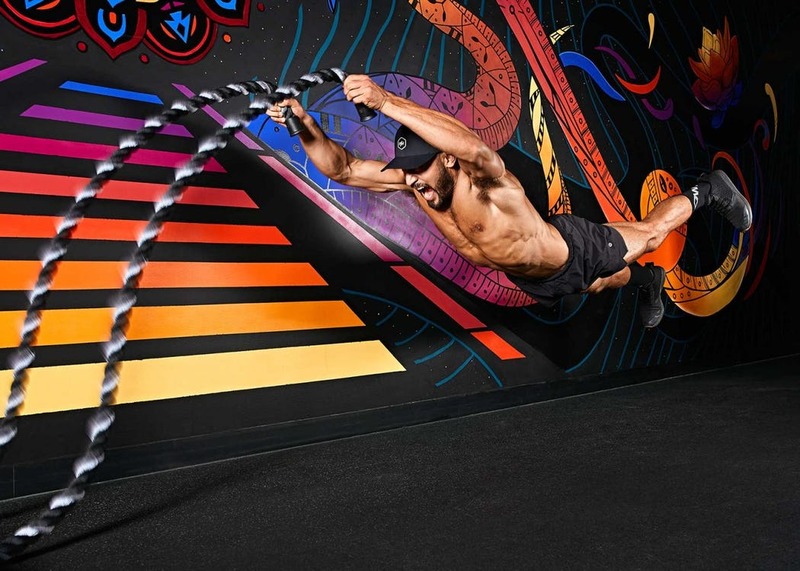 Options include kettlebell swings, battle rope waves, and mountain climbers. Keep your reps to around 10 per set, or 20 seconds of work. Use a weight that allows you three to five reps, but perform just one to three reps every minute on the minute. It should move fast and with perfect form. Interestingly, even as the sets pile up, many lifters find that the reps become slightly easier as the workout goes on. This is due to the nervous system “waking up” as your body finds its groove in the workout. That means EMOMs can actually improve your technique on lifts as well. Try to add time or a few pounds to the load you’re using each session. Strength EMOMs work best with exercises like the squat, bench press, deadlift, and overhead press variations. Sets of 8 to 12 reps seem to hit the sweet spot for pure muscle gains, making it probably the most commonly prescribed rep range. Break out of that rut by using the same load, but doing sets of four to six reps as an EMOM. “You may not be able to maintain sets of four to six all the way through the session,” says Gaddour, “but that’s your ultimate goal. 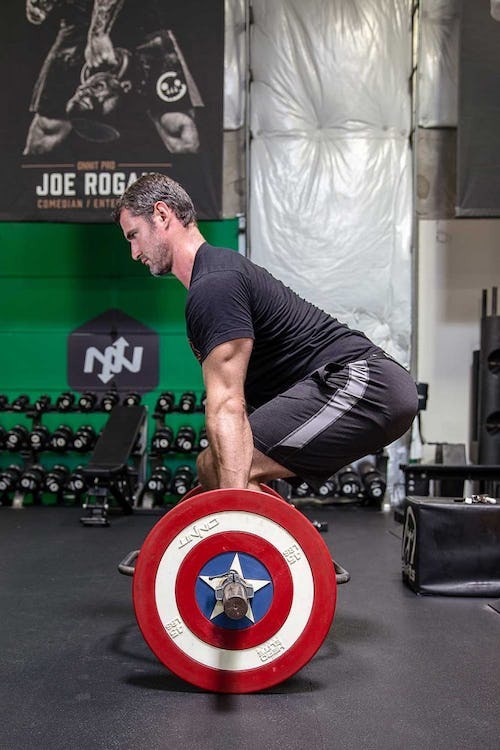 Once you can do that, bump up the load.” Or, keep the same load but do more overall reps. “Keep this EMOM between 5 and 15 minutes total,” he adds. EMOMs are especially great for building up your endurance in bodyweight exercises, like pullups and pushups. Gaddour recommends taking 25–50% of the total number of reps you can do for the move in one all-out set and performing only that number every minute. For example, if your max number of pullups is 10, do 3 to 5 each EMOM set. Keep going until you can’t stay in that rep range anymore. Because you have to work hard and fast, EMOM workouts can fall under the banner of High-Intensity Interval Training (HIIT), where you work intensely for brief periods and rest briefly in between. The crucial difference is that EMOMs are meant to help you accrue training volume, which you can only do by saving some energy on each set. You won’t go as all-out on an EMOM as you would in a true HIIT workout, but you also won’t get to rest as long (in most cases), either. Some CrossFit WODs use EMOM, but the two terms are not synonymous. CrossFit WODs are always timed, and participants try to beat their old times when they repeat workouts. With EMOM, you’re up against the clock as well, but the start time of each set is fixed, so the pace is more controlled. 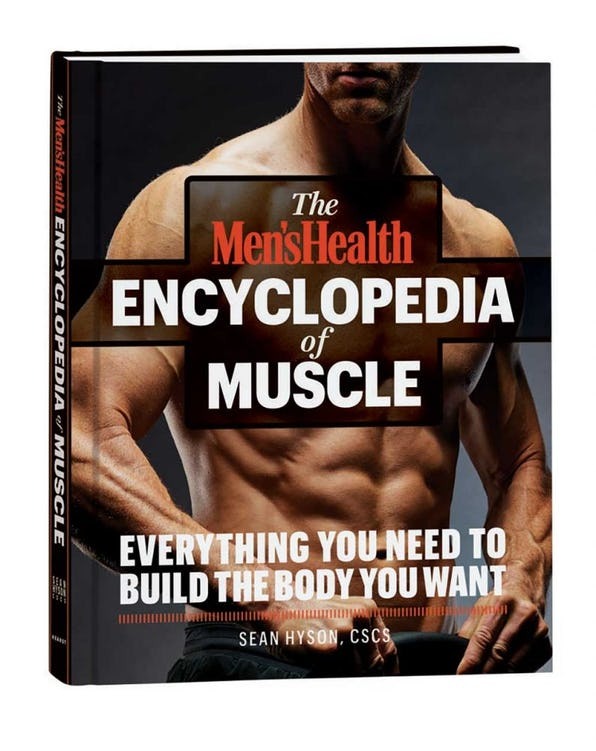 For similar training methods used for muscle, strength, and fat loss, read The Men’s Health Encyclopedia of Muscle, available NOW.